David Farquhar Practice Pad - Robert Geary Ltd. 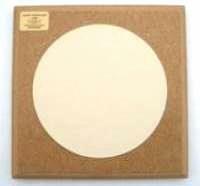 These 9″ square practice pads are manufactured to an exceptional standard of quality by Farquhar Drumming Supplies. 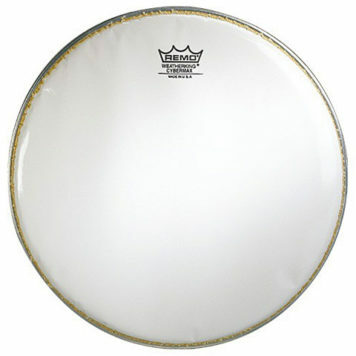 The soft-medium white rubber has a nice clear tone and produces an excellent rebound. 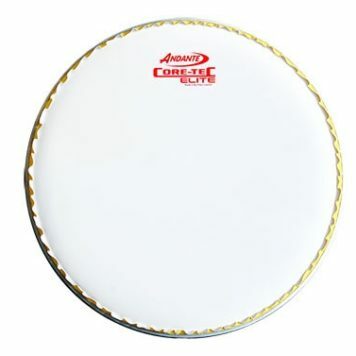 The white rubber is inserted into a centre recess which gives the practice pad its unique sound. The practice pad can be placed on any table surface, on your lap or on your snare drum.